The most popular mix of genres from the last months. Reggaeton loops mixed with afro pop and club style music! Everything ready to be a part of your upcoming songs! Everything radio ready and great sounding. Produced with attention to all details and prepared carefully by a producer with big experience in this genre. Smooth, warm and extremely melodic vocal and audio parts. 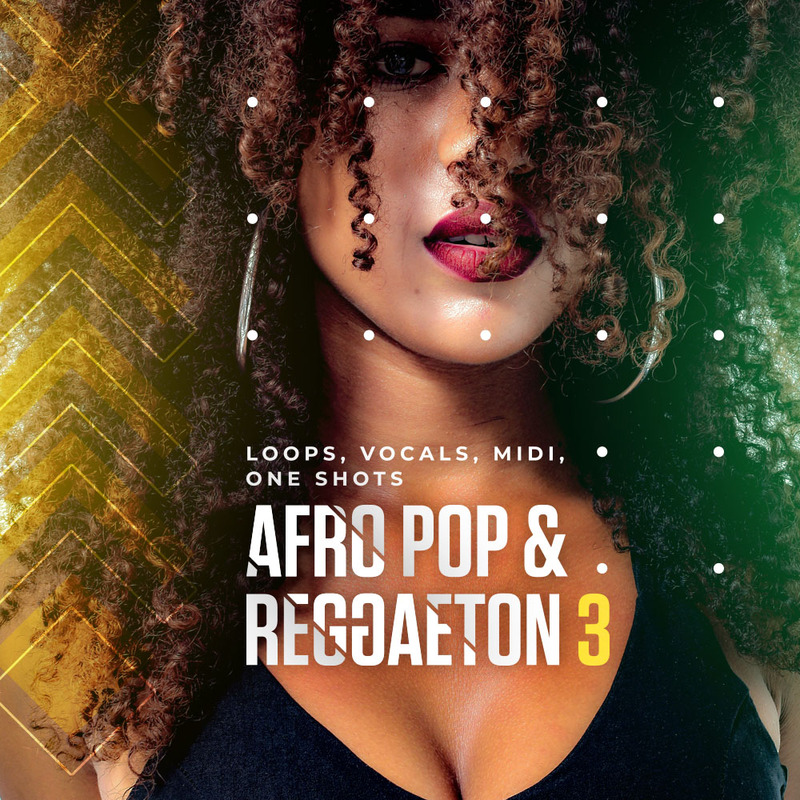 Afro Pop and reggaeton loops, midi files and one shots designed to provide you with the highest level of quality and tons of inspiration. Sounds that you can hear on the radio and club charts are now available for you and could be your secret weapon during your creation process! You will simply love this product! 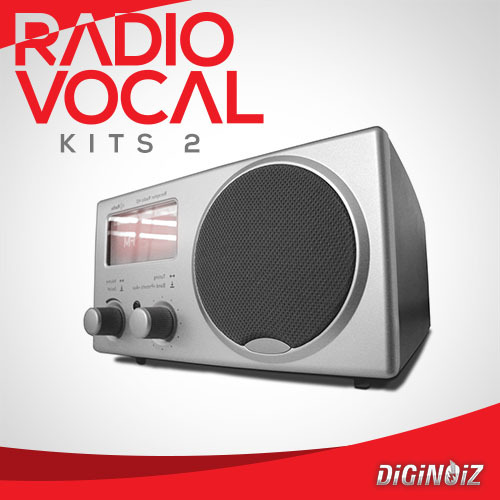 You will find here 5 construction kits, 1,02 Gb material. 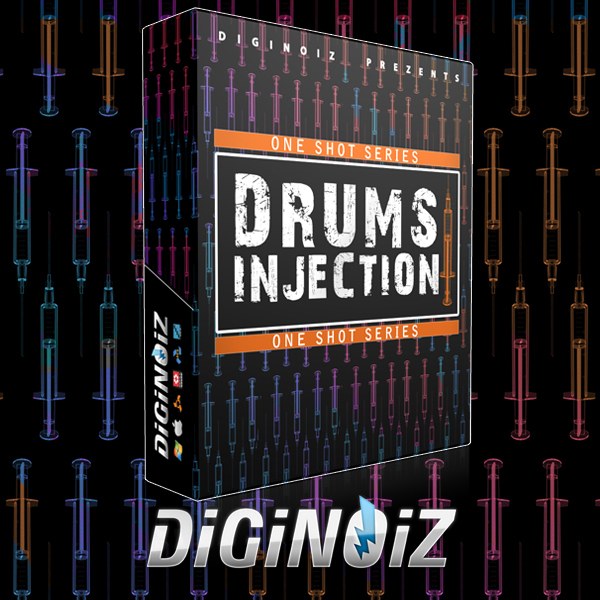 24-bit Wave stems, one shots, vocal parts and midi files. Root key and tempos are included.